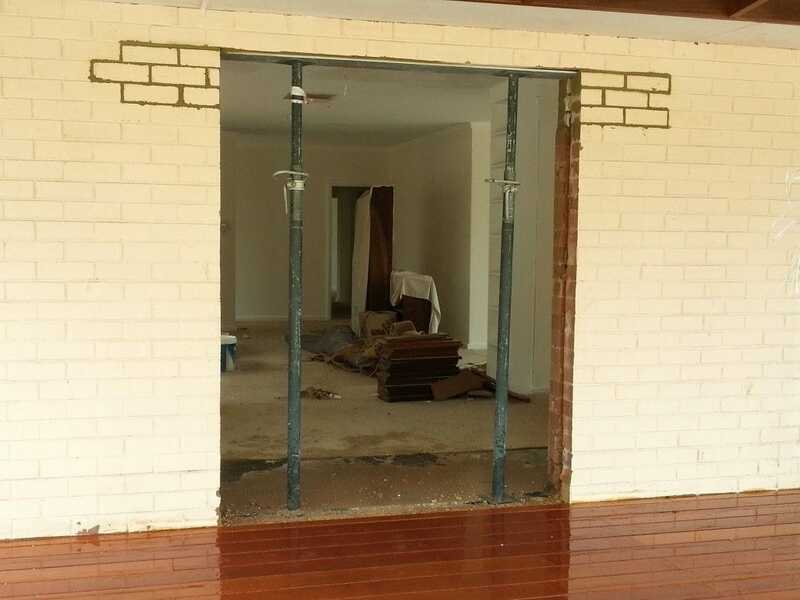 Wall removal can be considered THE solution to transforming a closed and boxed in area of your home into a bright and vibrant new living area the whole family can enjoy. 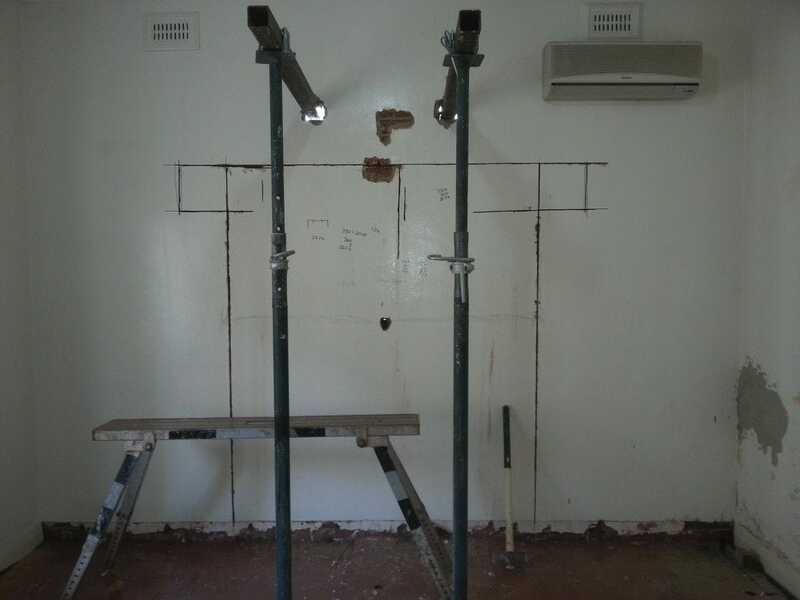 Structural load bearing wall removal takes the skills of a specialist, and Mason's qualified team at Infinity Projex have over 20 years experience. We can help advise on council regulations and assure they are all met to the required standards. 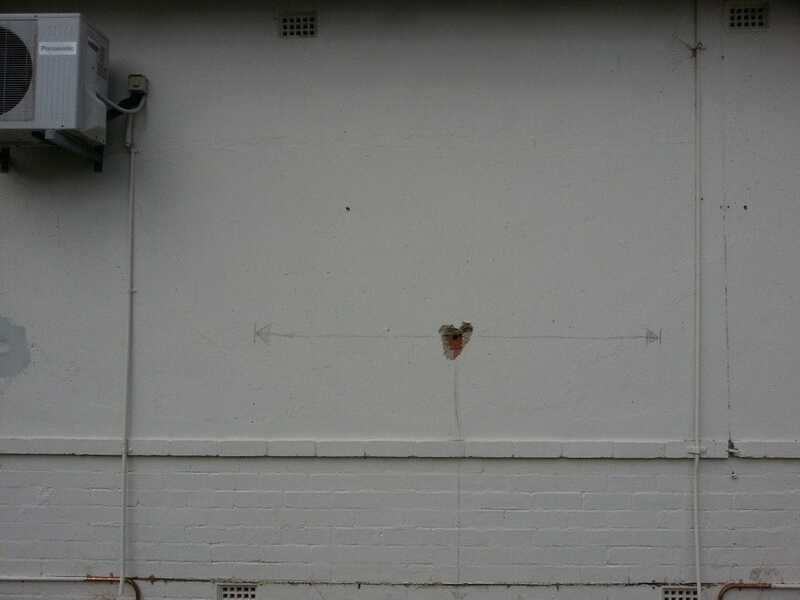 Initial assessment and planning is fundamental, and we take pride in our policy of clear and transparent lines of communication throughout the building process. This ensures that our customers have a compete understanding of what will be required during the build and that we can provide minimal distruption to your daily life. 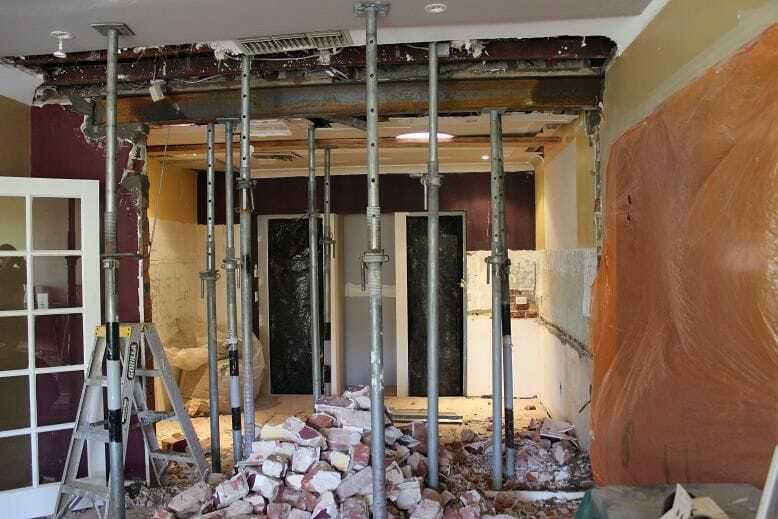 The Infinity Projex team takes enormous pride in the work they do, and this will become apparent as they transform your home with a wall removal that will add functionality and elegance to the living space of the modern family. 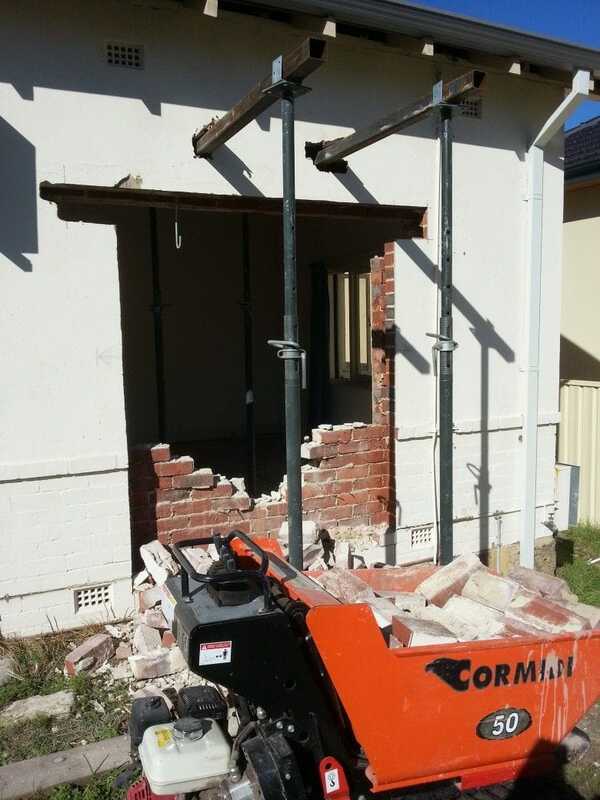 Infinty Projex also offers general renovation services to compliment our wall removal services. 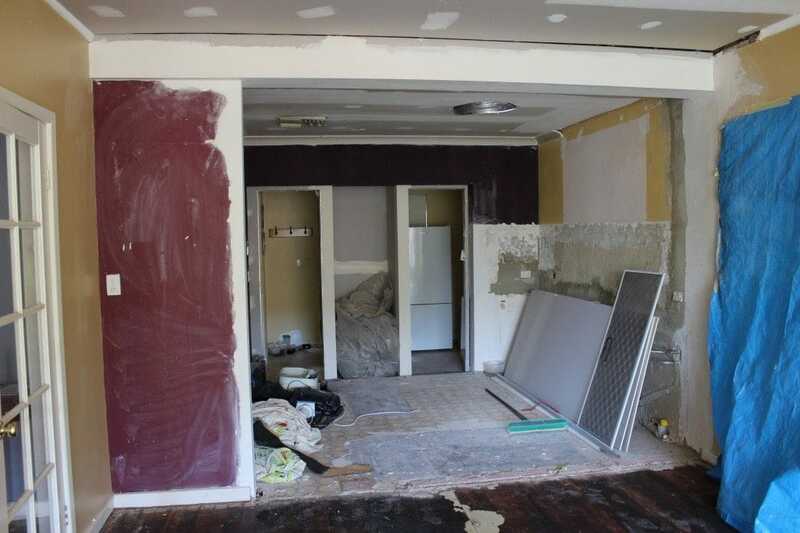 Our projects include full renovations of Kitchens, Bathrooms, Bedrooms - in fact any renovation or extension work you can imagine we have the skills and experience to provide a quality service. 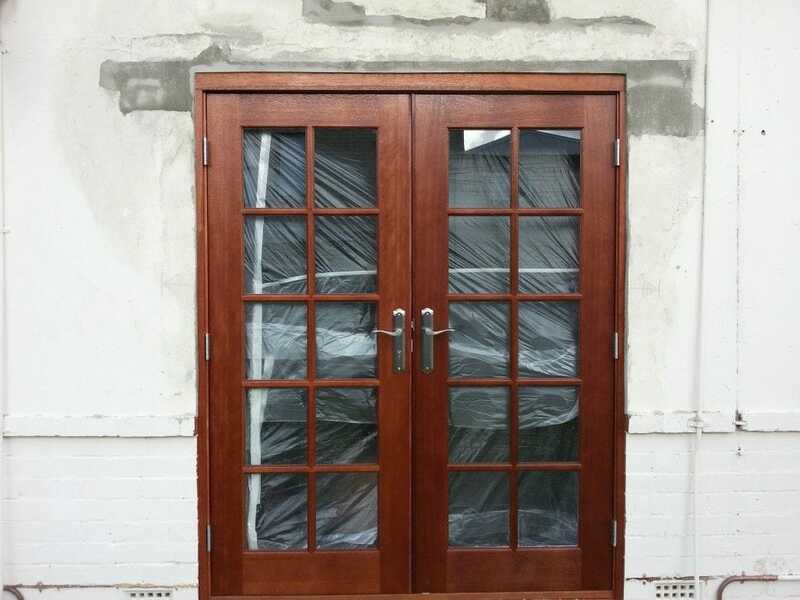 New door and window openings. 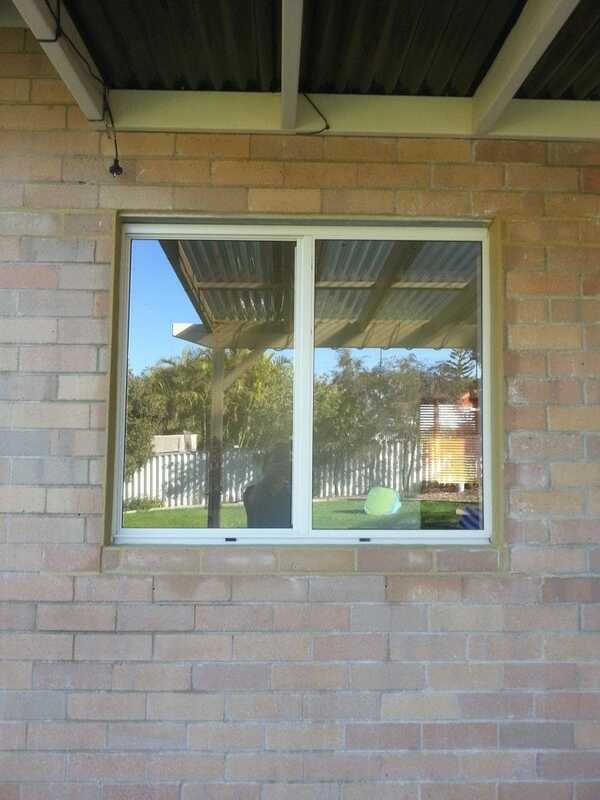 Installation of structural beams and lintels. 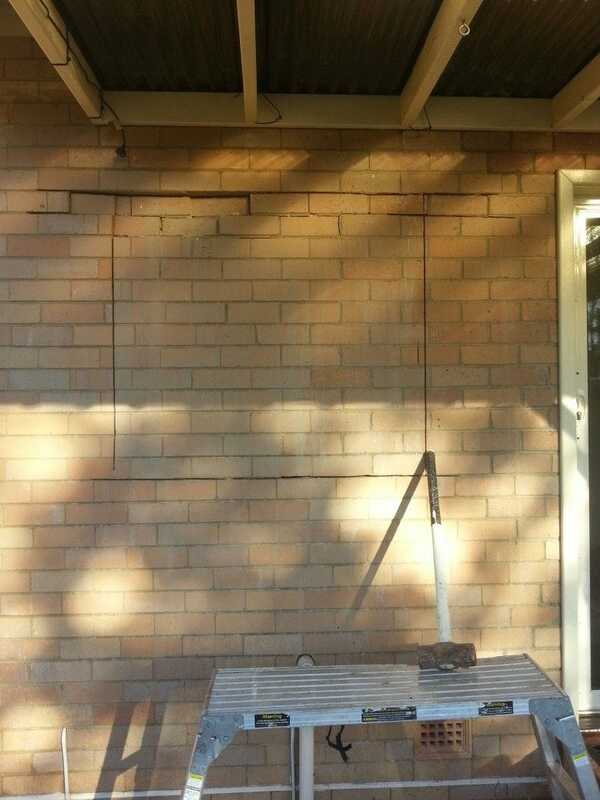 Brick in doors and windows. 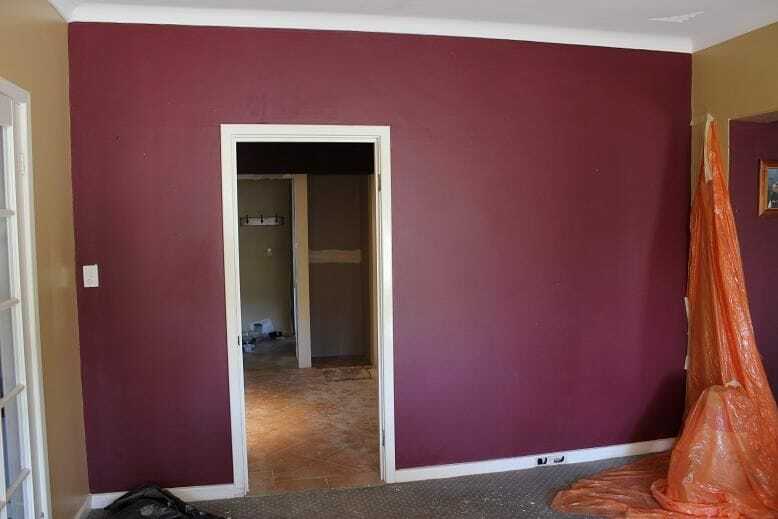 For your removal solution, contact Mason from Infinity Projex today on 0402 688 090 for a free quote.